I think you’re so right about not arguing on social media. 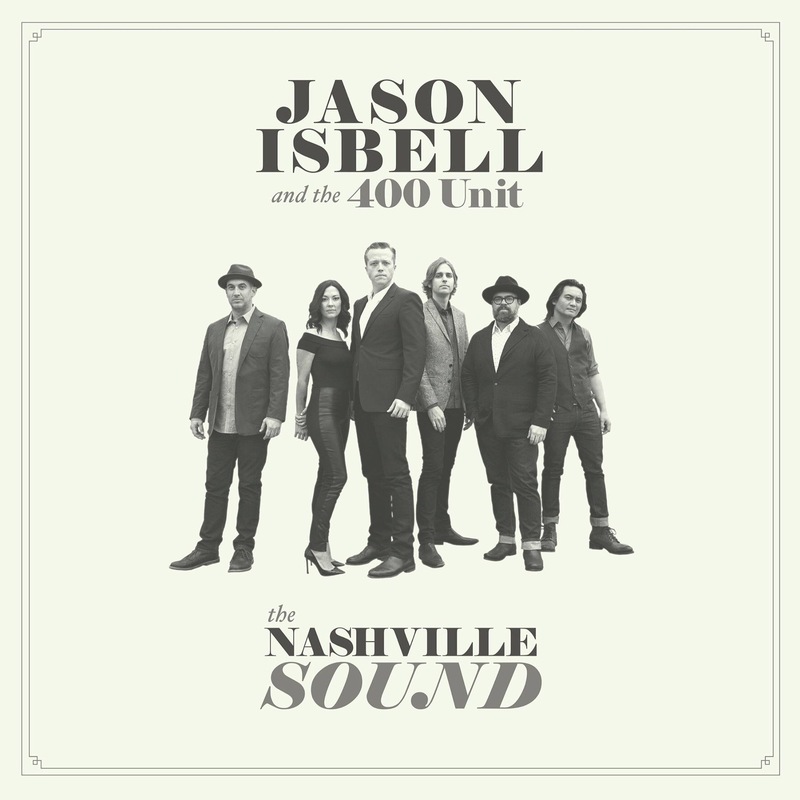 I’m seeing – with my pastor – Jason Isbell perform on the grounds of the local art museum in June. In what kind of fantasy baseball league do you compete? Points vs rotisserie, keepers? Would be interested in seeing your roster in a future post! We play what I call “Non-Divorce” league. Head to head points and you can only make changes for the following week. Nothing hurts more than unkindness! Why is it so easy to go to unkindness some days as Christians instead of being kind?